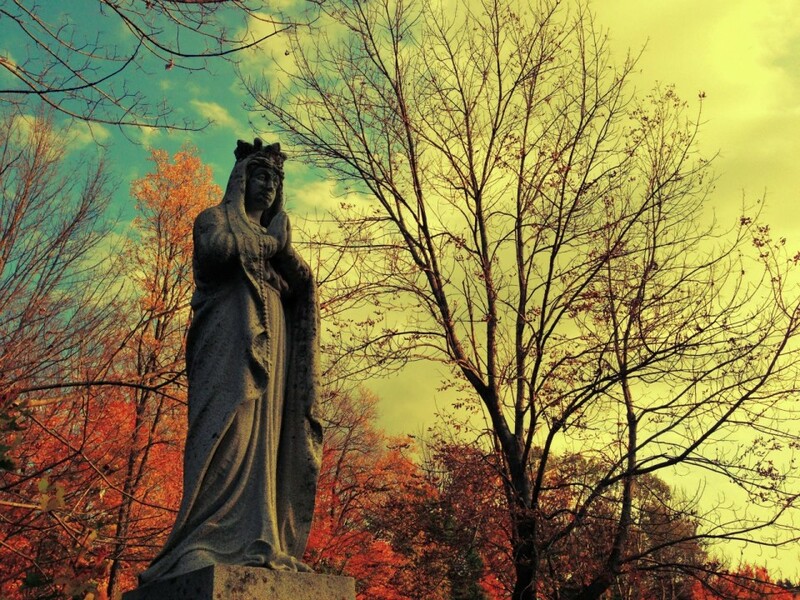 The Vermont Historical Society will be hosting the folks behind Green Mountain Graveyards this coming Saturday, October 18th in Montplier. Daniel Barlow and Scott Baer team up to bring you a fascinating look into the past with an exhibit entitled Green Mountain Graveyards. Their photograph exhibit shows how cemeteries are more than final resting places for the dead, they are also important historic sites that express grief through art. The opening is free of charge. Call Amanda Gustin for more details at (802) 828-2180. The exhibit will be on display until April 2015, admission included with museum fee. The opening event will be from 1:00 to 4:00 pm at the Vermont History Museum at 109 State Street in Montpelier. Details. RSVP. This entry was tagged Green Mountain Graveyards, Montpelier. Bookmark the permalink.